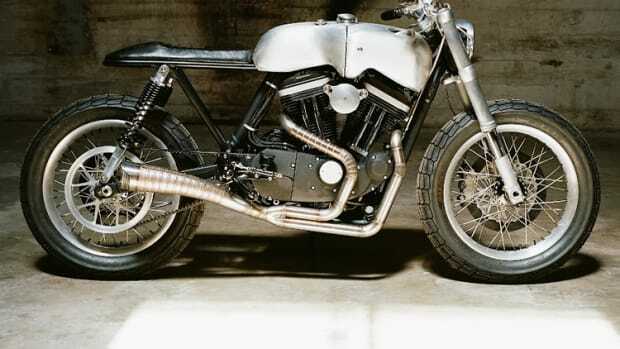 A new beast from Milwaukee's finest. 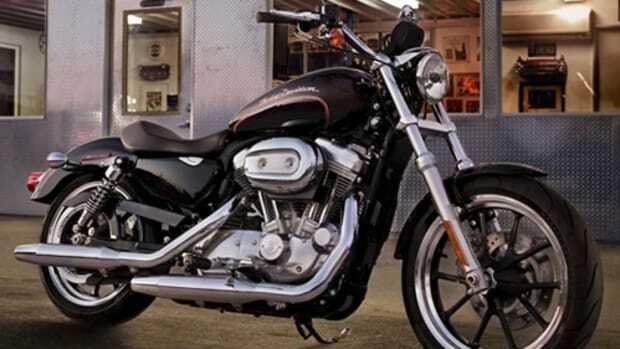 Don't worry, Harley is in good hands. 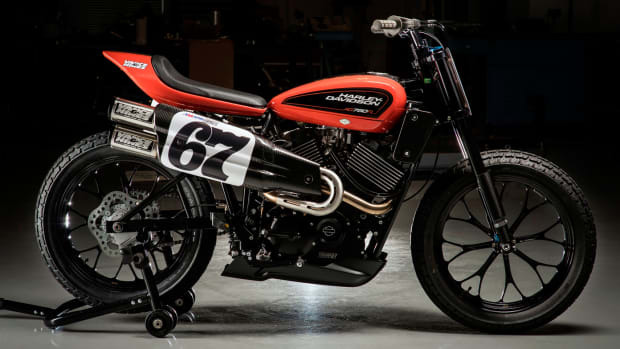 Now there's the modern Harley we've been waiting for. 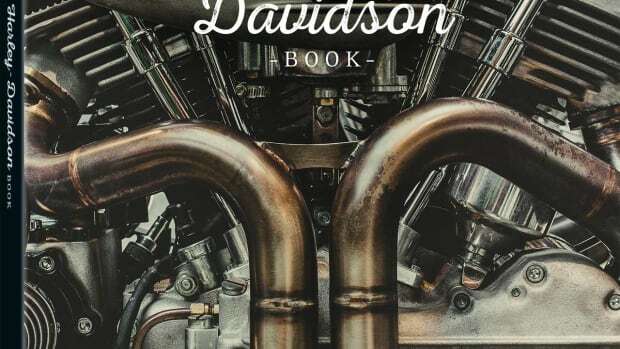 The two-wheeled icon gets a teNeues coffee table book. 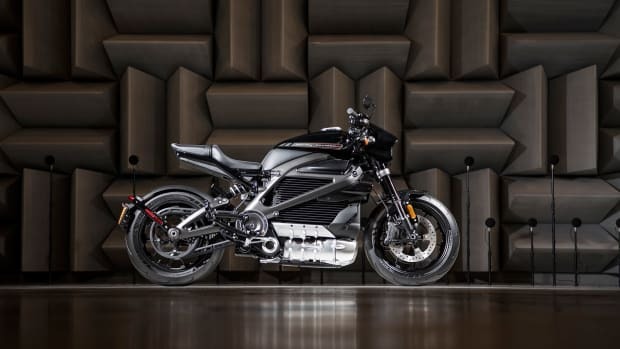 The Austrians show the Americans how it's done. 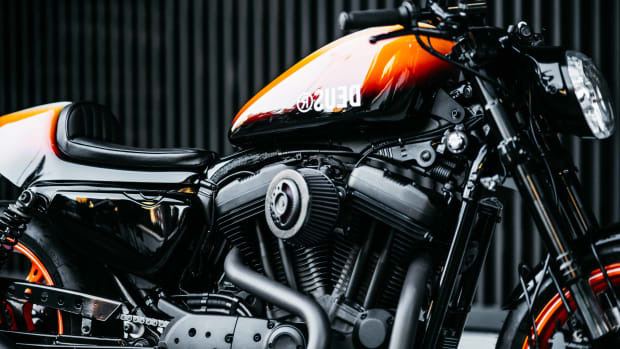 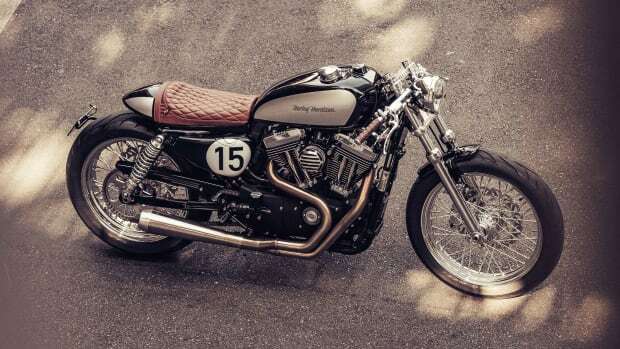 What happens when Deus gets its hands on a Harley Davidson Sportster? 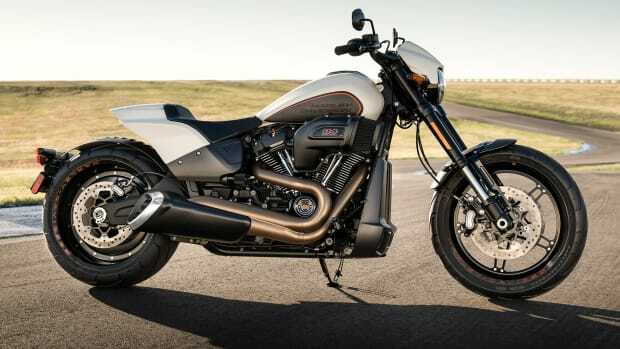 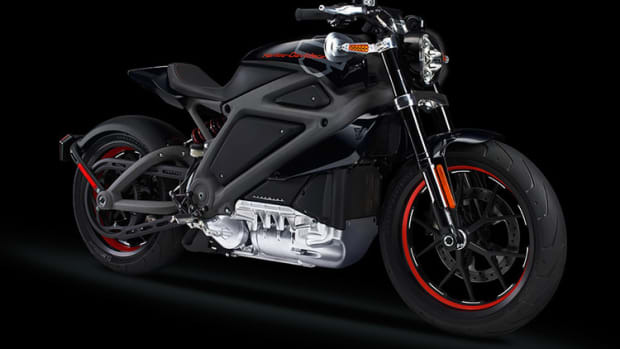 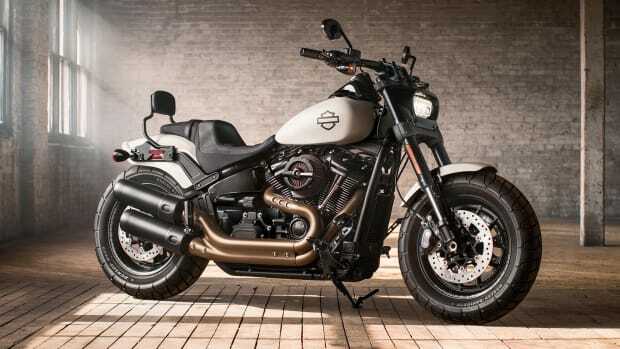 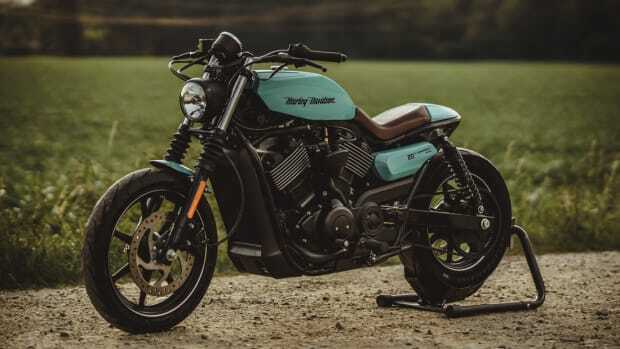 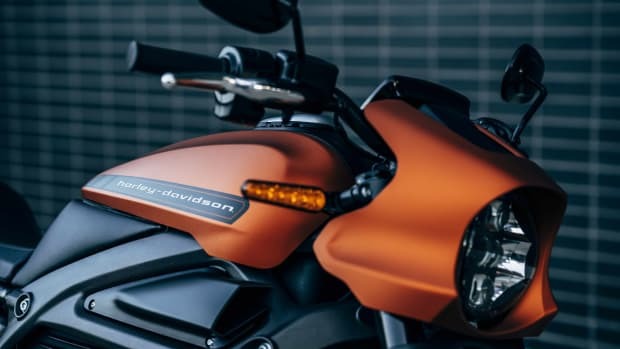 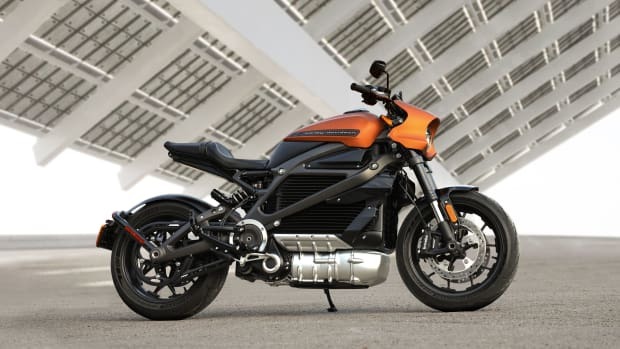 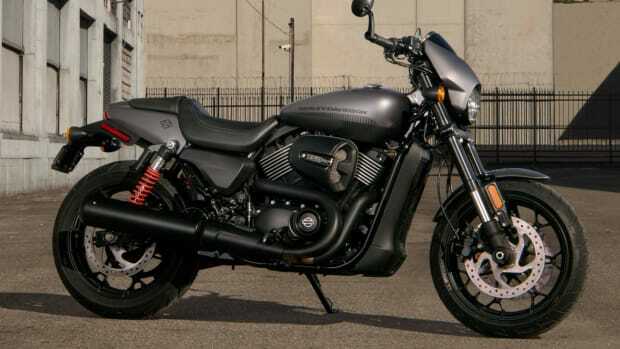 The most nimble motorcycle in the Harley Davidson range. 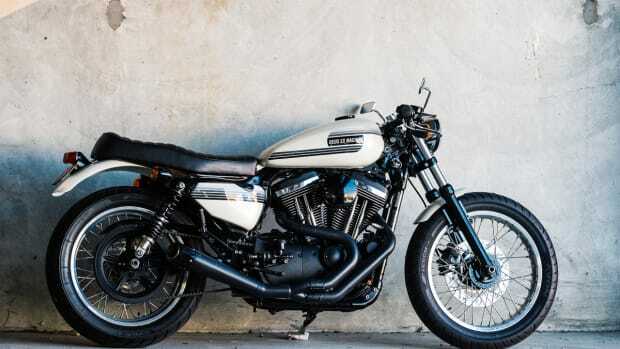 The bike returns after a 44 year absence. 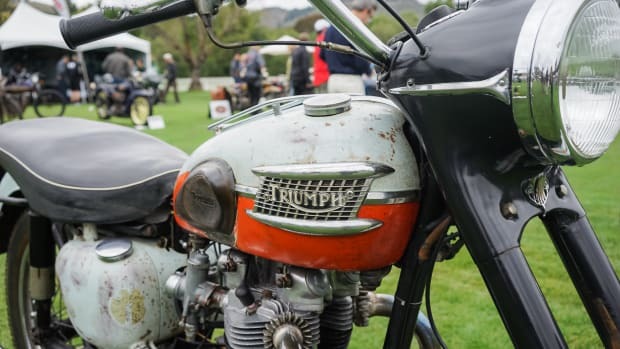 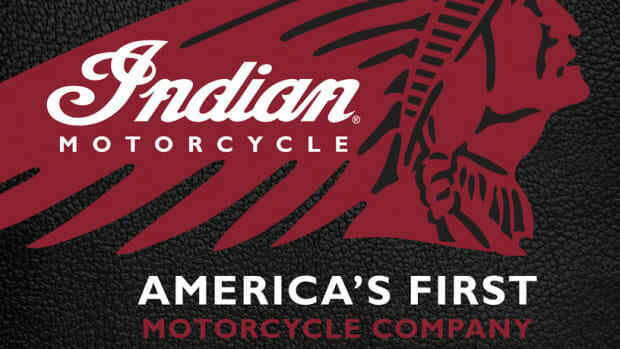 A look at one of the most anticipated events in vintage motorcycles.